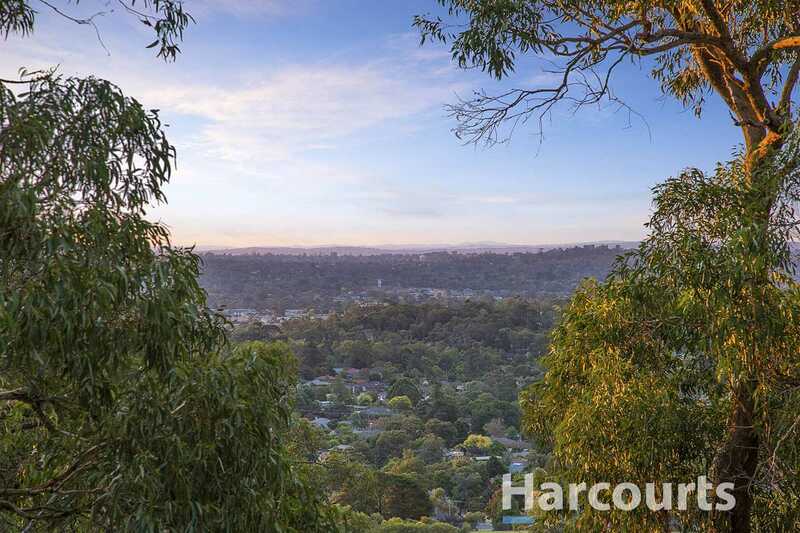 Take Your Family to New Heights! 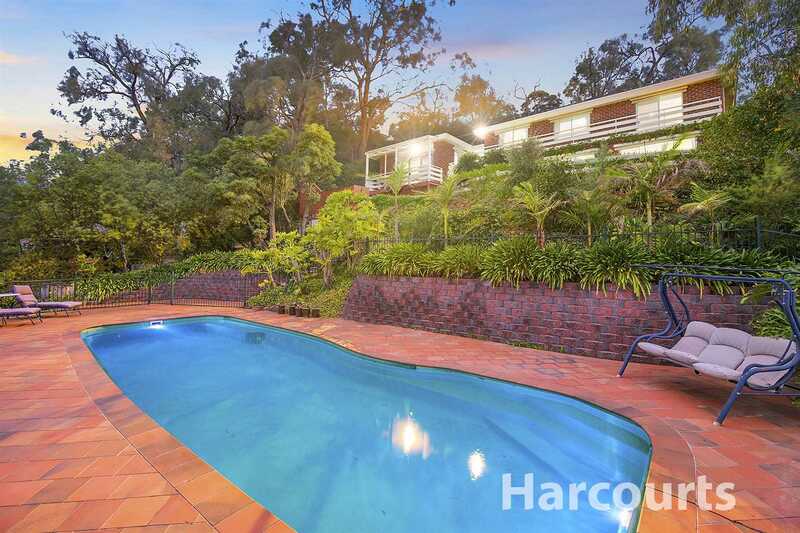 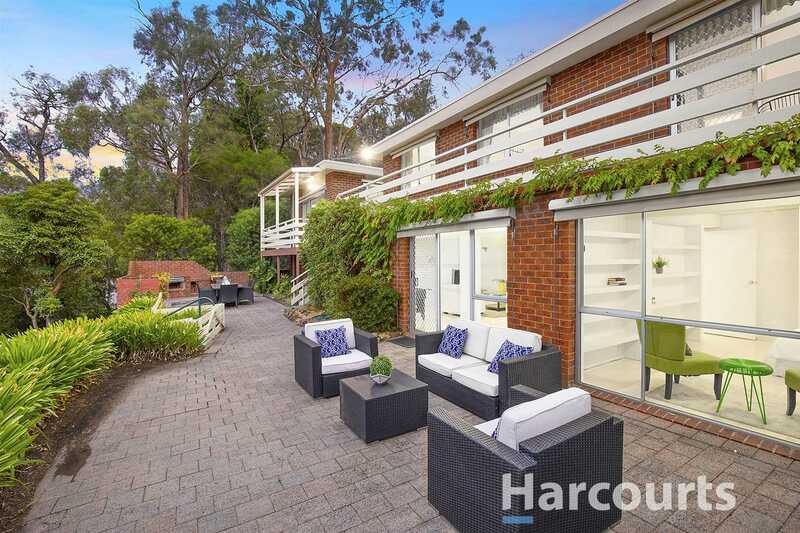 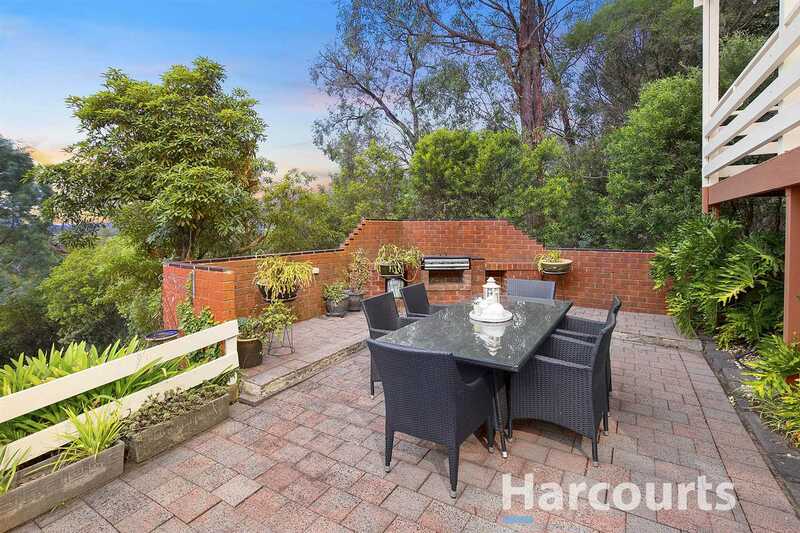 From its dramatic 230-degree elevation in the foothills of the Dandenong Ranges National Park, this 5-bedroom double level brick veneer makes you feel like you're on top of the world. 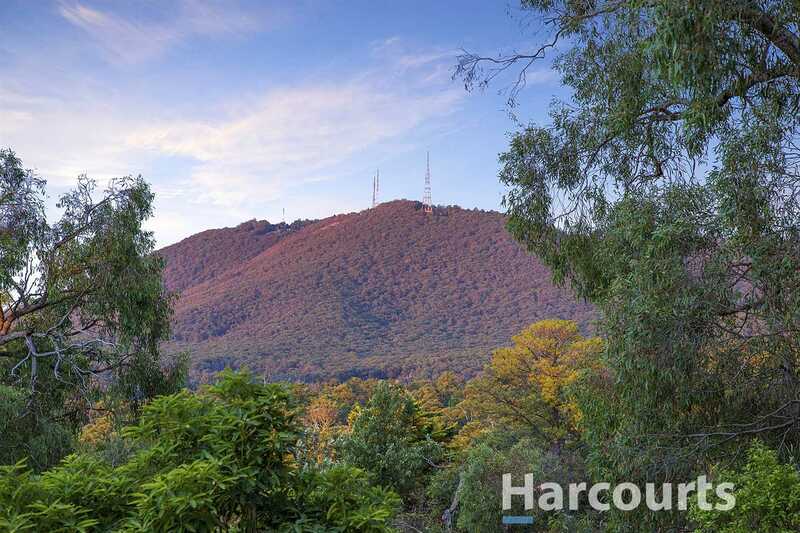 Sweeping views stretching from Mt Dandenong across to King Lake present a breathtaking panorama - beautifully captured from two balconies which highlight the high rising grandeur of this tiered 2015sqms (approx.) 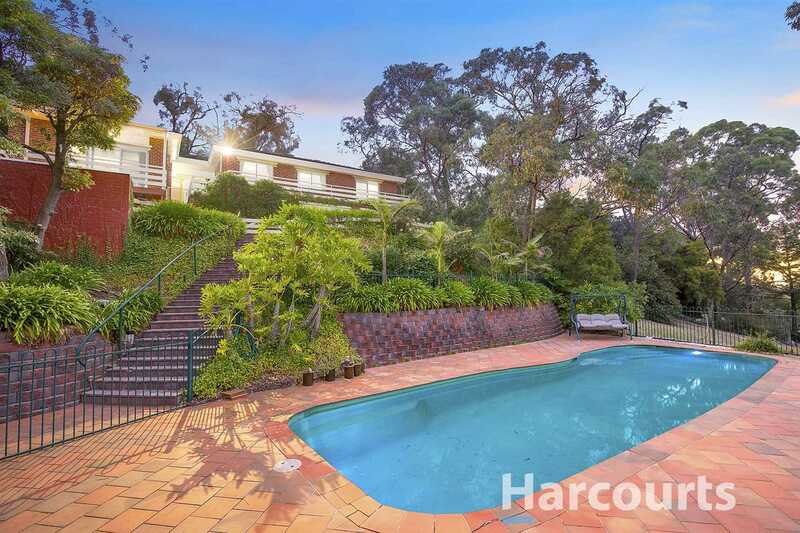 lot and its paved pool terrace. 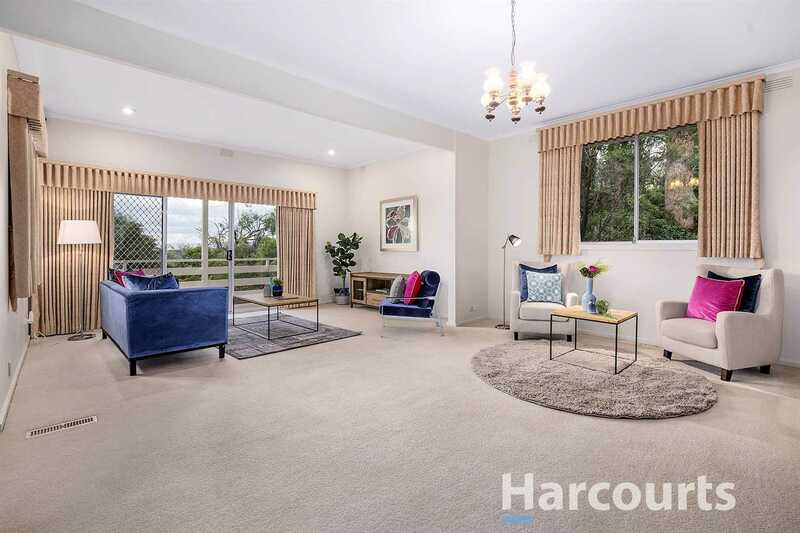 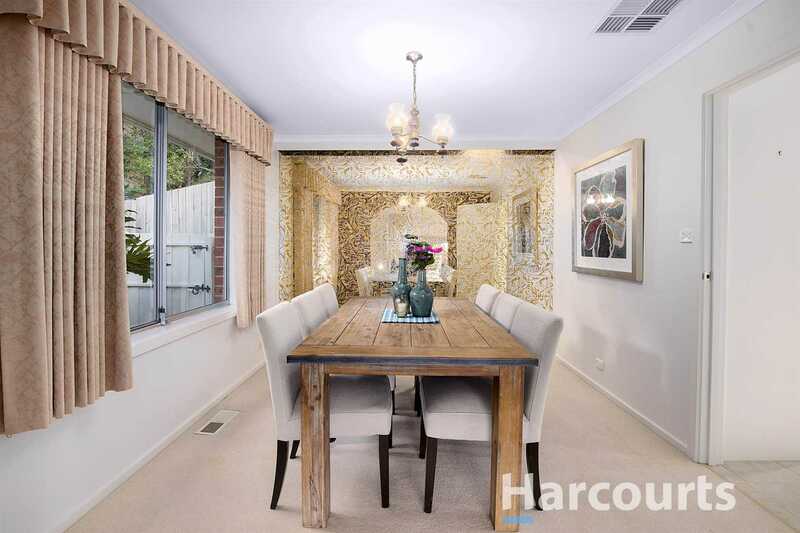 With two entry points via both Lachlan and Hansen Rd, the property accommodates at least 6 vehicles off the street and frames its Hansen Rd entrance with romantic garden pathways behind a charming picket fence. 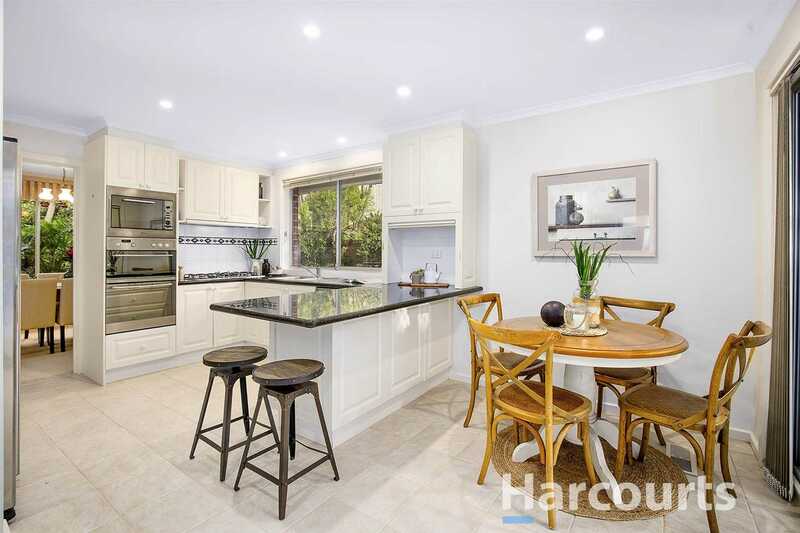 A stunning granite kitchen comes equipped with a premium array of appliances including a double oven, gas cooktop, inbuilt microwave and whisper quiet Asko dishwasher, perfectly placed alongside the raised dining room for entertaining. 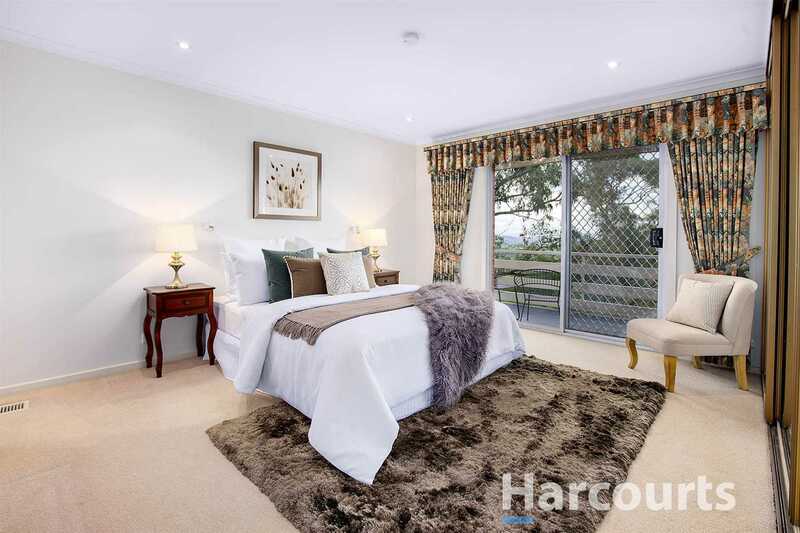 A private bedroom wing is headed up by a master suite with a spa ensuite and a door opening to the balcony to watch the vivid colours of the setting sun. 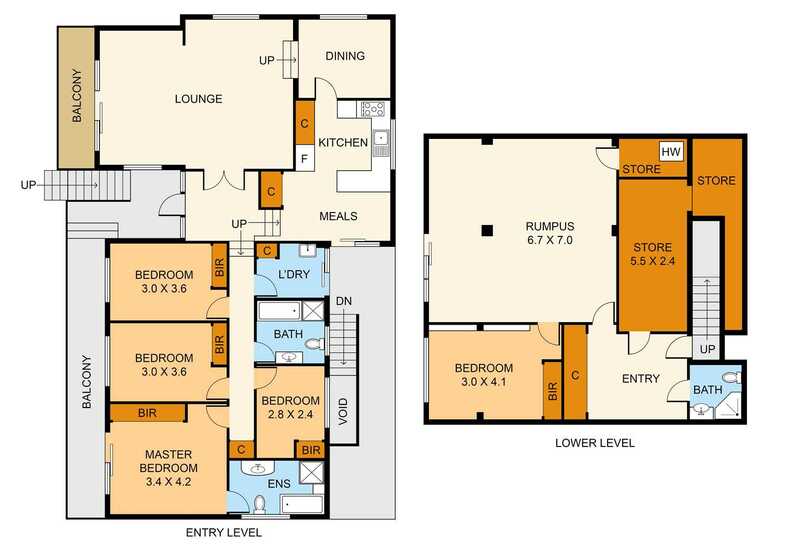 Where the floor plan truly captivates is across its grand living room - an inspiring space under 10ft high ceilings which invites you to take in the beauty of mountain vistas stretching all the way to the slopes of the Great Dividing Range. 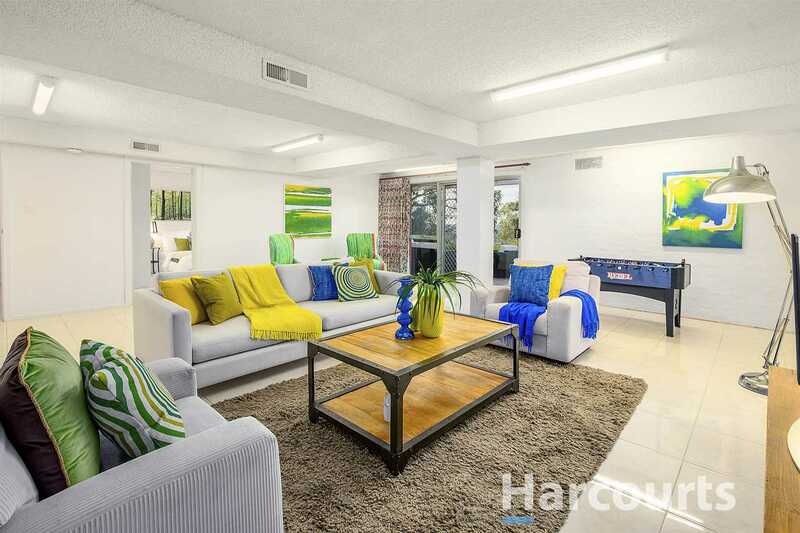 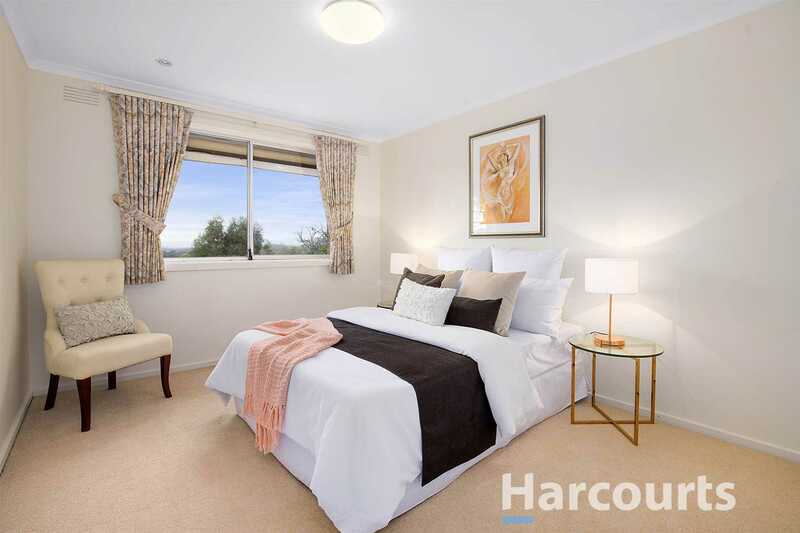 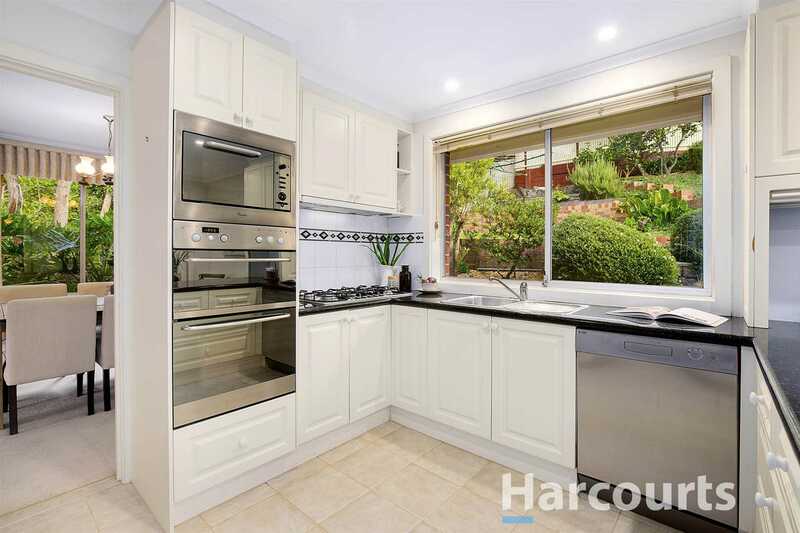 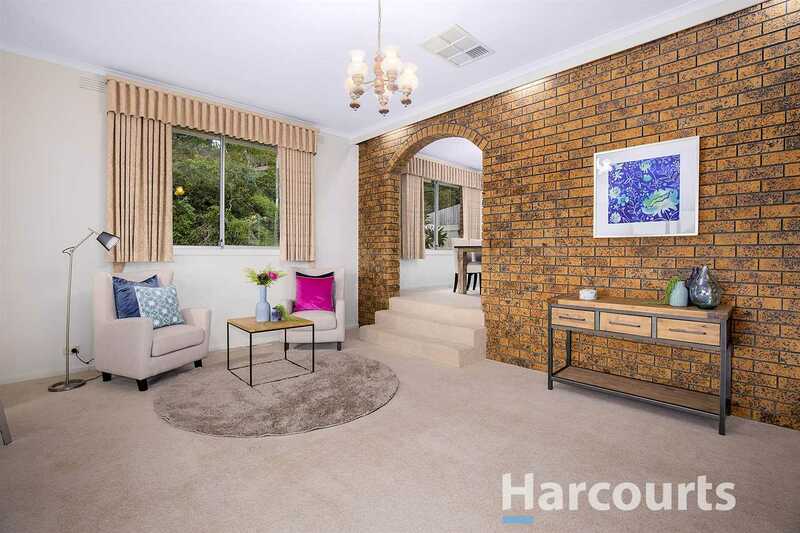 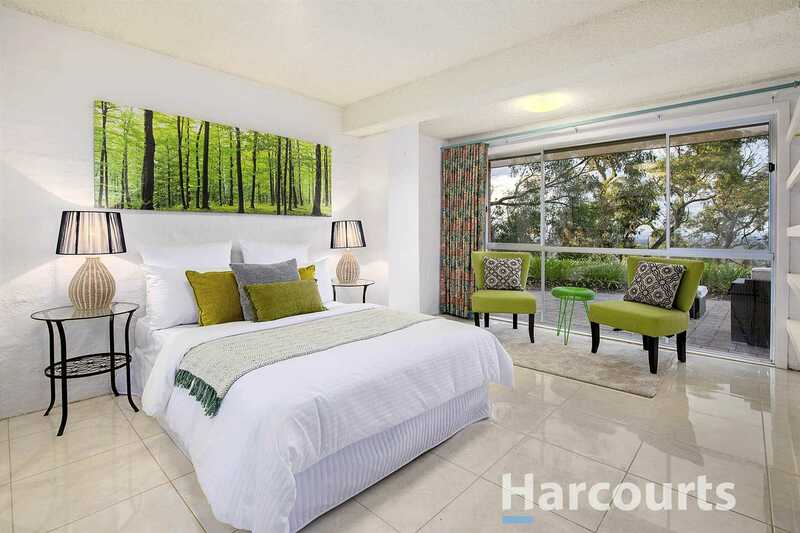 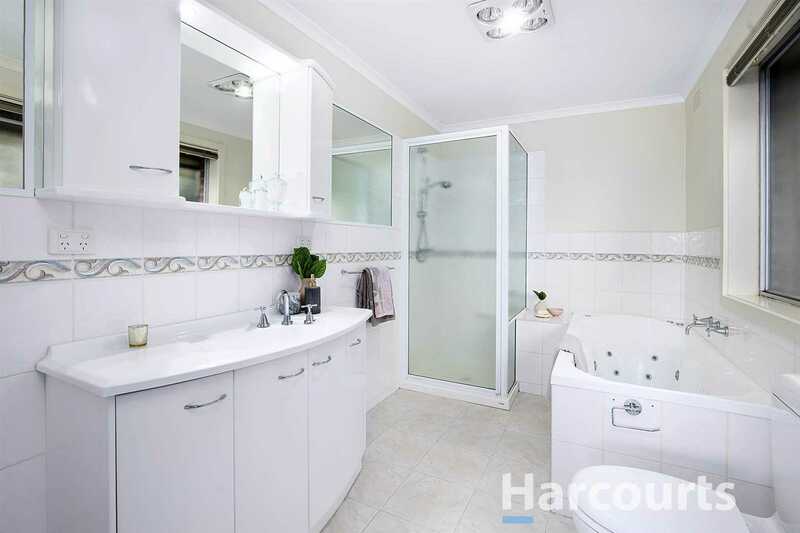 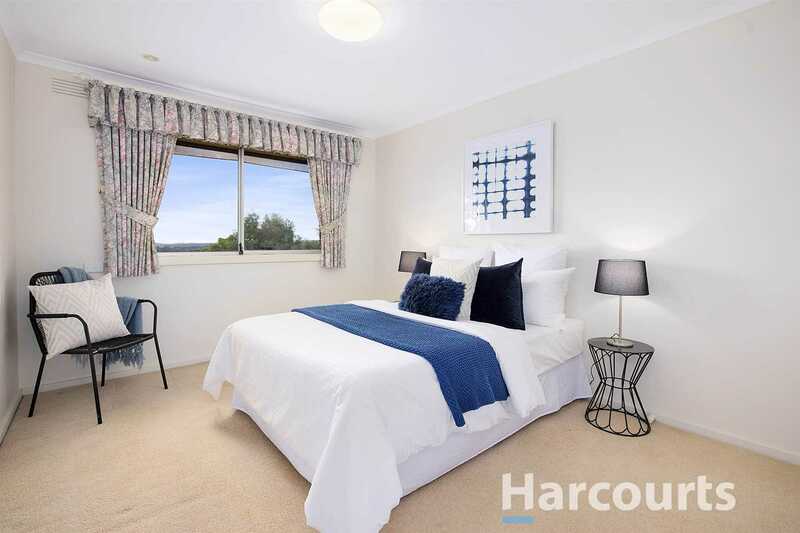 A solid brick fully fitted basement unit is ideally suited for inter-generational living or Airbnb rental, set up with its own bathroom, robed bedroom, wine cellar/storage room and easy flow out to the BBQ patio and solar heated pool. 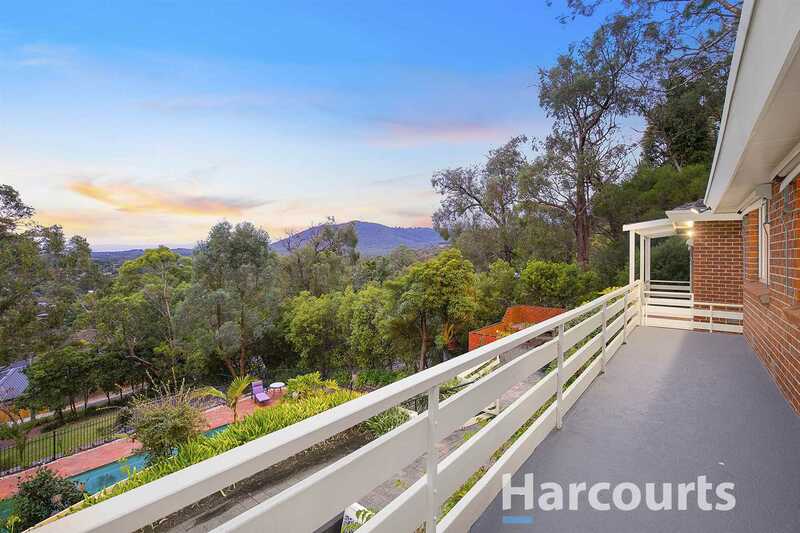 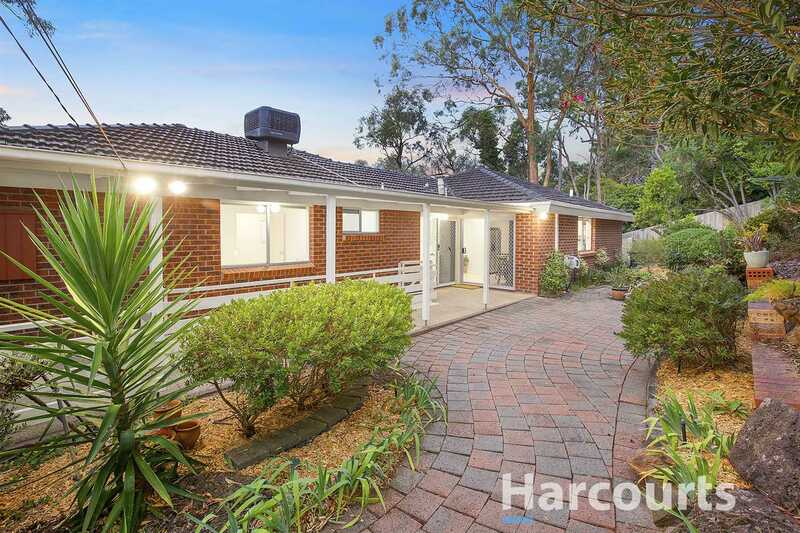 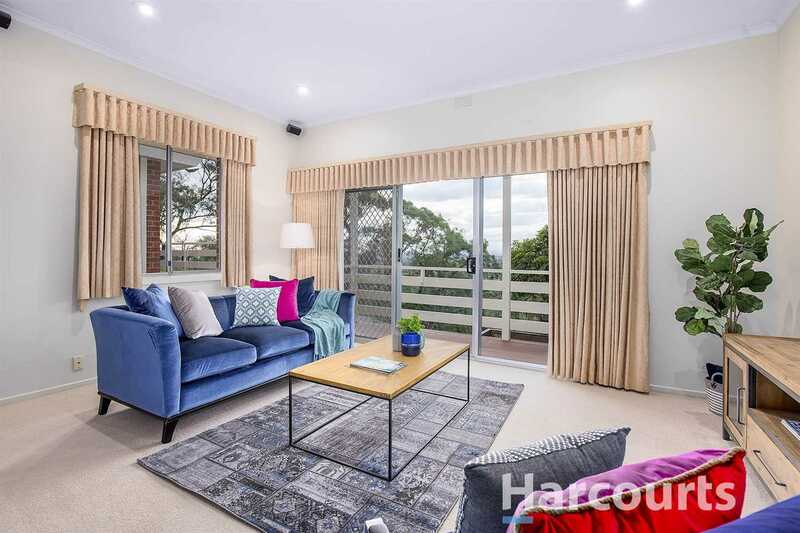 Perfectly private, with minimal lawn to maintain, this is a lifestyle property which offers some of the most spectacular views to be had in the hills - still central to Boronia village shops and train station, but secluded enough to feel like a mountainside retreat.